Service Times: Saturdays at 6:30pm and Sundays at 10am. "The Significance of the Resurrection"
What is the significance of Jesus’ death and resurrection. There is plenty of misinformation and misunderstanding surrounding these two events. In this sermon, we examine the scriptural truths revealed in each of those amazing occurrences! 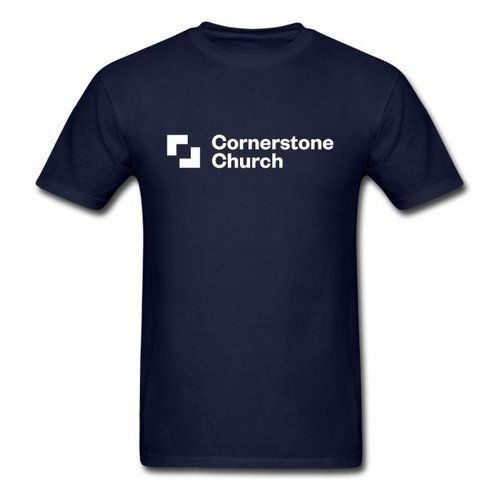 We've put together a couple shirt designs for anyone interested in purchasing a Cornerstone Church shirt. Click the button below to check out the options of shirts and hoodies.